The Brandenburg Quartet are on the road once again with a superb program of works featuring Beethoven, Boccherini, Brunetti and Jardin. 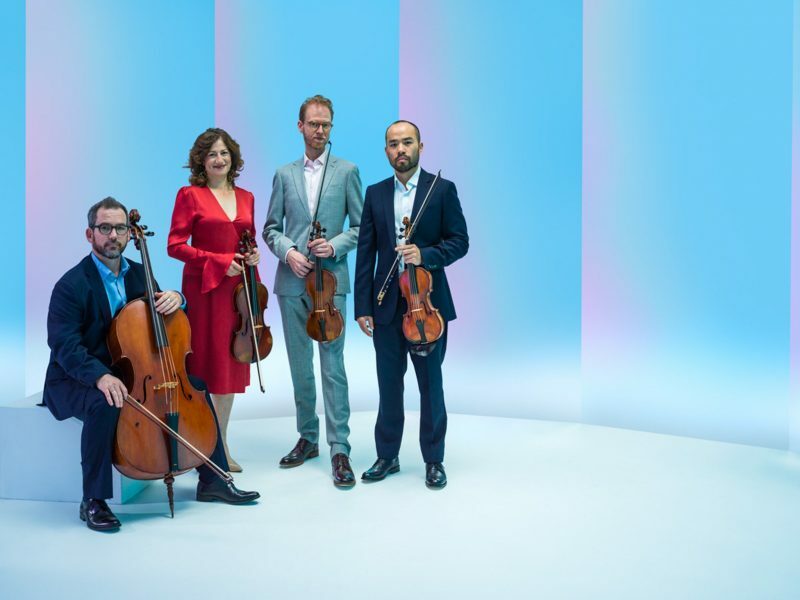 Formed by the principal string players of the multi-ARIA Award-winning Australian Brandenburg Orchestra, the Brandenburg Quartet is a brave and brilliant new addition to the Australian music landscape. These performances are rare and allow audiences to experience and savour this exquisite music in a much more intimate setting.